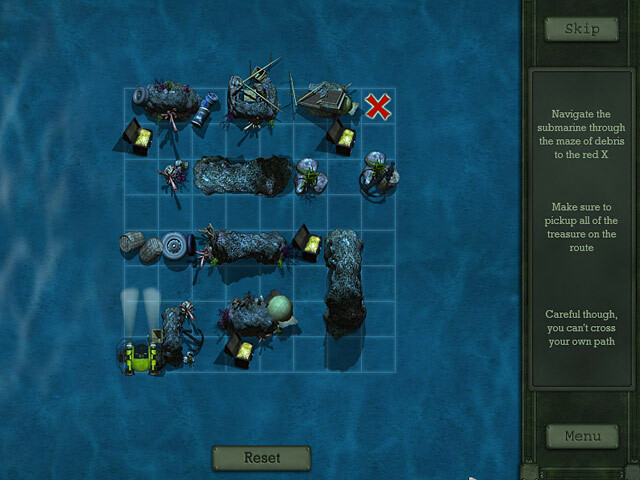 Lost Secrets: Bermuda Triangle takes you on an epic seafaring adventure! When Rachel Broadview finds the name of her great-grandmother in a book about shipwrecks in the Bermuda Triangle, she makes it her life mission to find out exactly what happened and uncover the secrets lost there. 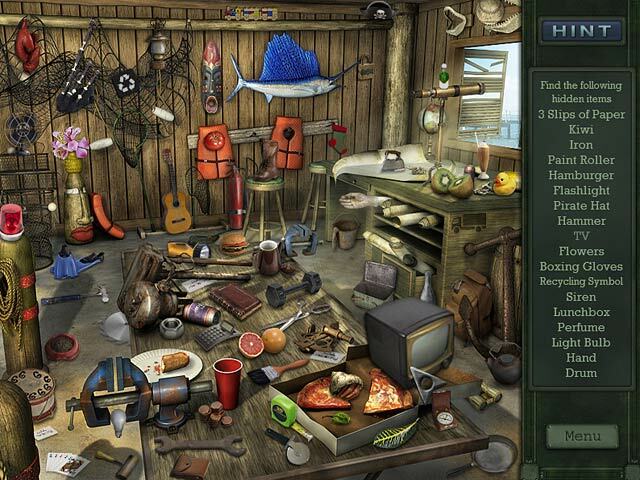 Comb the beach, scour the sea, and use your sleuthing skills on shipwrecks.